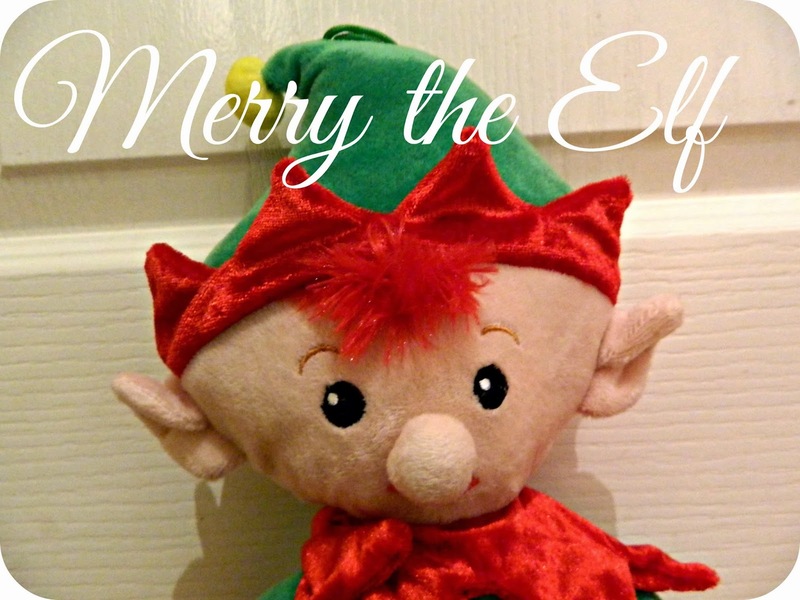 Last year on the first of December we received our visit from our Christmas elf, Merry. He got up to a great deal of fun and excitement over the next three and a half weeks and Bud loved seeing what he got up to. He was a little too young to fully understand what was going with Merry last Christmas but, this year Bud is extremely excited about Christmas already and I think that Merry's antics will be thrilling for him. He's due to arrive on Sunday, with our advent calendars but we've been wondering if he will come back already and, when the lovely people at The Magic Door Store got in touch to see if we would like to review one of their Elf Doors I knew it would be the perfect way to get the excitement building in the run up to Merry's arrival. Our bright red door arrived securely packaged in its cardboard box and I was delighted to see we had received the festive red colour and that we'd also been sent a cute little wreath to hang on the door. Each door is accompanied by a bottle of sparkly magic dust which can be made us of to leave an elvish trail behind or to simply look decorative in its own right. The Elf door is beautifully made. The doors remind me of the Georgian villas I used to stroll past in my university days in Bloomsbury, London. I very much like that it isn't a 'cutesy' door as I think that it means that the door can be used for years to come, even when the children are much bigger. I definitely think that our door will add to the magic of 'Elf on the Shelf' this year as Bud will be able to identify Merry's 'home' and will love seeing how the door changes each day in the run up to Merry's arrival. I have a few ideas of how to build the excitement, like leaving glittery footprints one night,and adding the Christmas wreath another. I think he might leave some sweets behind one night perhaps, and maybe some empty 'milk bottles' another. If you have any ideas or suggestions I'd love to hear them. Each door attaches to the wall using blu-tack which is enough to fix it securely. It isn't a toy so children shouldn't be allowed to play with it. 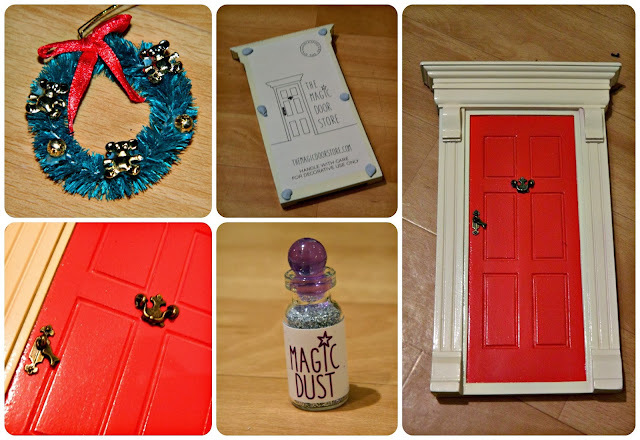 The Magic Door Store sells a range of Elf and Fairy Doors and accessories, with prices starting at £20 for the doors. That may sound expensive but I can envisage using the door for many, many years to come so it does represent value for money. 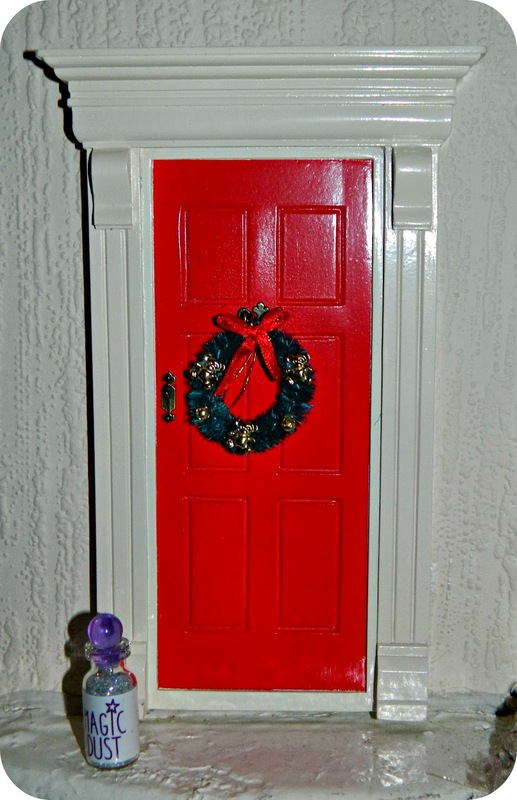 You can also buy the Christmas wreath, presents and a stocking and a pillar box, to add to the magic of your door. I really like the staging of various doors shown on the website and they have given me lots of ideas for ours. Ours is firmly affixed at the top of our stairs and I can't wait for Bud and Little Miss to see it tomorrow in preparation for Merry's arrival. 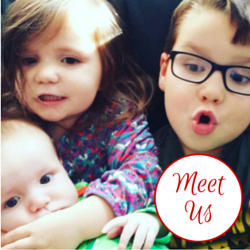 If you'd like to find out more about the Magic Door Store you can 'like' them on Facebook, or follow them on Twitter. They will be exhibiting at Belgravia Christmas Sunday on Sunday 1st December 2013, 12 - 5pm, if you would like to see the doors in person. 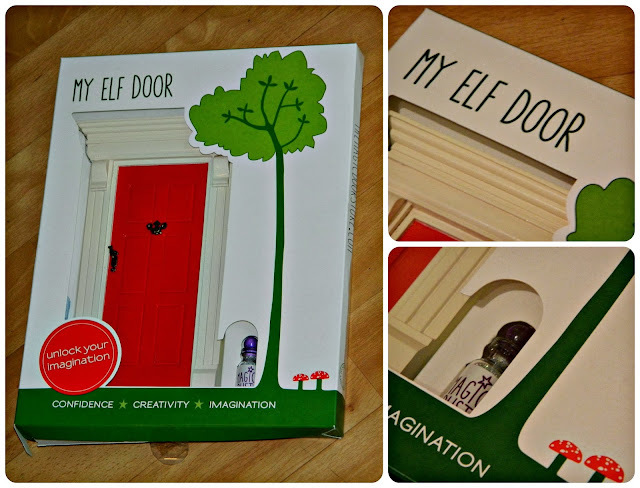 Disclaimer: We received a Magic Elf Door in return for an honest review.